When it comes time to hire a private criminal attorney in Texas, there is no room for messing around. Even misdemeanor charges can result in lost wages, jail time, and a stain on your criminal record. Convictions add up, and they will only extend the amount of penalties if you are found guilty on subsequent charges. Defendants must fight back with aggressive strategies and the best help that they can get. 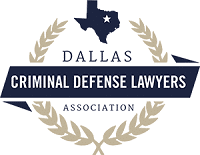 Unfortunately, not all Texas defense lawyers will be able to get you the outcome that you are looking for. The time you put into doing research and consulting with different attorneys is an investment in your future, so don’t take the process lightly. Use these tips to help you find the best criminal attorney possible so you can start fighting for your future. Before you reach out to any attorneys, take a look on their websites. Here, you can find information on the clients they have represented in the past, what certifications they hold, and any awards that they have won. 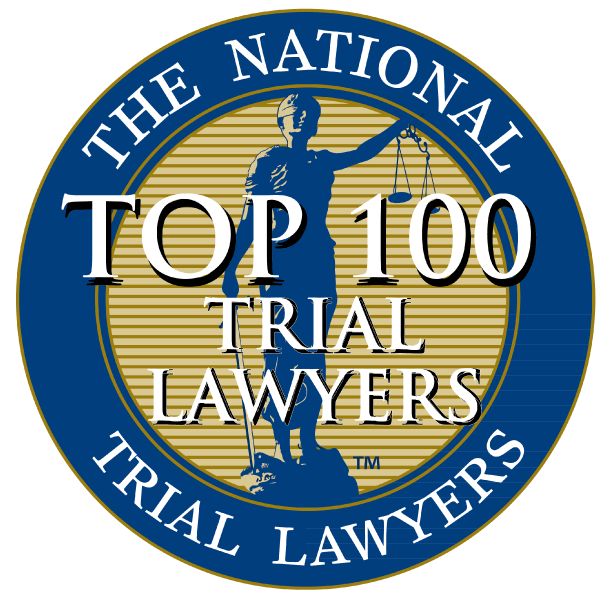 Not all attorneys are certified to handle niche cases (including juvenile or federal crimes). Your phone calls should not be left unanswered. Lawyers have to meet specific deadlines to move your case along. If they procrastinate getting back to you through phone or email, they are more likely to miss these crucial dates. Even if they don’t, you want to work with someone who can take the time to make you part of the process and help you understand all the options available to you. Every judge is different. An experienced local lawyer will be familiar with the judge that is hearing your case and what appeals are most likely to convince them to drop your charges. The best way to know what it is like to work with an attorney is to ask past clients. 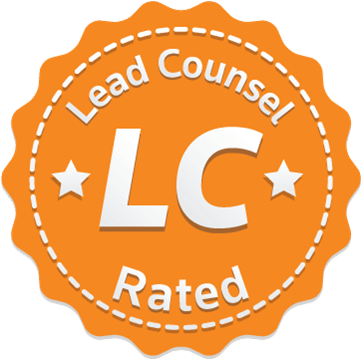 Most lawyers will have testimonials or reviews on their website that were written by past clients. If testimonials are not available on the lawyer’s website, search for them on Yelp or Google. Lawyers may also have a list of case results on their website. These pages don’t typically go into the nitty-gritty of each case, but they will give you a good sense of the cases that they typically represent and the outcomes that they have been able to get. Everyone wants to walk away from their case with dropped charges and no penalties, but realistically speaking, not everyone will. Do not let a criminal attorney woo you into an agreement because they are the only person who believes that they can get a non-guilty verdict. Get the opinion of multiple lawyers and see what they say about your options. Outliers who guarantee that you will walk free may be stretching the truth in order to get your business. 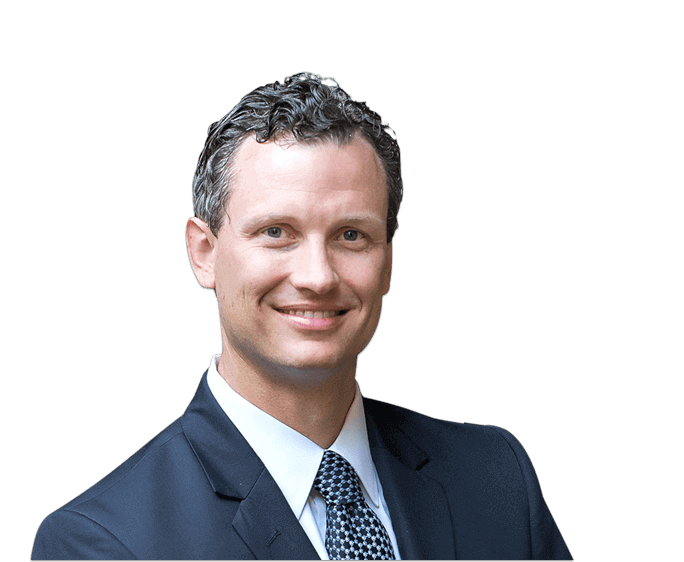 A good Texas criminal attorney will give you their opinion based on facts, the amount of evidence you have on your side, and their experience with similar cases. You know what you’re looking for. You’ve visited a few websites and found lawyers that may suit your needs. Now, it’s time to make some phone calls. Lawyers often offer a free consultation before taking on a client – after all, they want to make sure that you are worth their time, too. • Have you represented clients with similar charges before? • Do you have experience working in this county? • How many clients are you working with currently? How much time can you dedicate to my case? • Based on the evidence I have and the charges I face, what do you think is the most likely outcome? • How often have you set up plea agreements, and when is that preferable over taking the case to court? • What will your next steps be after we sign a contract? • How do you charge for your services? What payment plans do you offer your clients? If both parties agree that you are not a good fit, be sure to ask for referrals or recommendations. Lawyers who have earned the respect of colleagues in their field have a good chance of being a good fit for your case. This process should not happen overnight, but you do want to be quick. Start now to find the best option for your case and get started right away. The sooner you start working, the more time you will have to make specific deadlines and build the strongest possible case.